Veteran Gang Starr emcee Guru has just dropped his latest Jazzmatazz project called Timebomb. I’ve lost count of how many he’s dropped now. I’m a huge fan of Gang Starr, and Guru demands respect for what he’s contributed to hip-hop. That being said, I’m finding it harder and harder to sink my teeth into any of these Jazzmatazz albums. 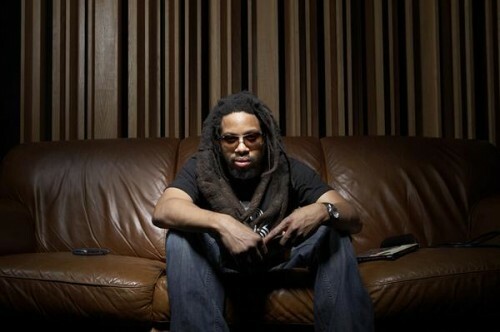 But I’m glad I gave it a listen, because there are a couple gems on Timebomb, like “No Need For Stress” featuring ex-Def Jukie Mr.Lif (pictured above) over a reworking of jazz track that everyone should recognize, thanks to ATCQ. In the present world of Hip-Hop, new artists are flooding the airwaves pushing us further and further away from its creative origins but Guru makes sure that the initiators of this genre do not become a distant memory in order to keep real Hip-Hop alive. Cut down your exam stress by using our latest 642-374 and high quality pmp and 646-205 demos. We provide updated testking a+ question with 100% pass guarantee along with 70-573 dumps.